Excellent condition Cary CPA1 preamplifier. 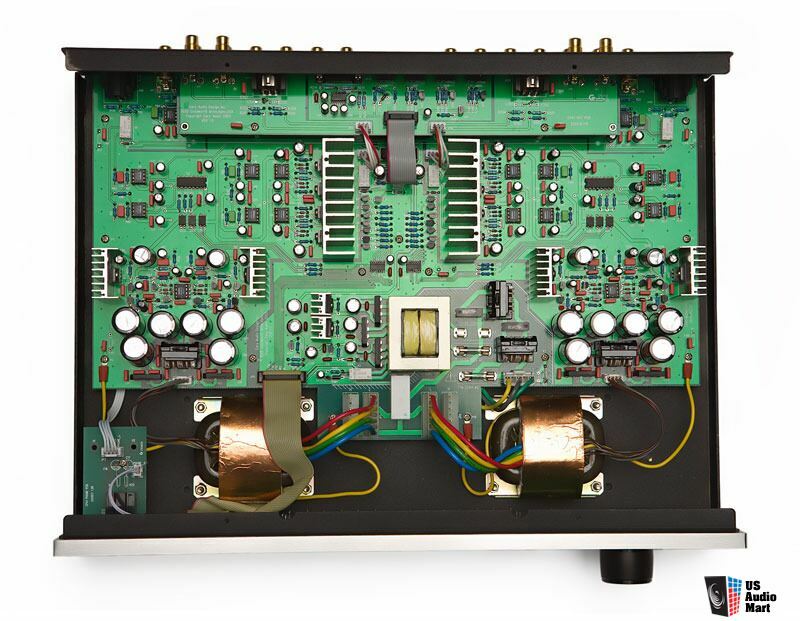 Balanced inputs and outputs, dual mono design, HT bypass, built like a tank. This piece has been in my system for a while and it's the best sounding solid-state preamp I've ever owned. You literally get the Cary "tube sound" without the tubes. Amazing piece of equipment that will squash anything near this price range. 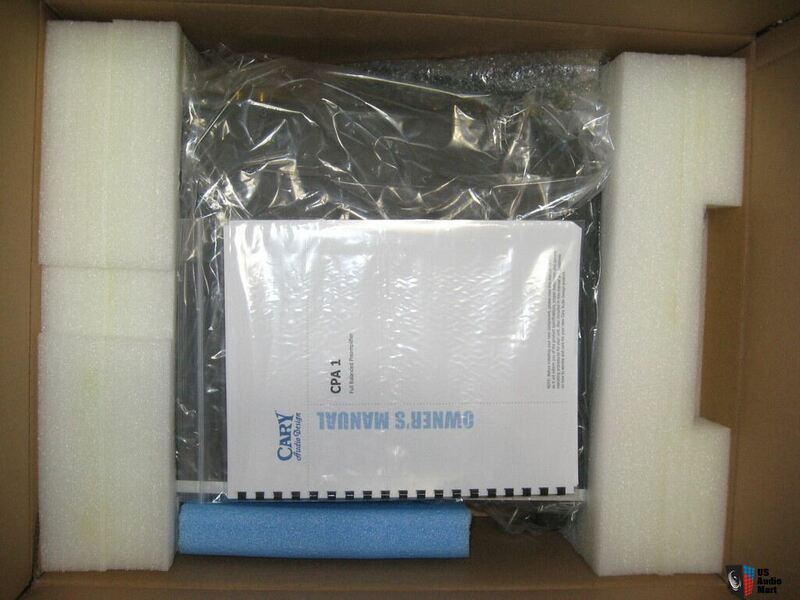 Original packing materials, box, manual, and remote control included. Very conservatively rated at a Solid 8/10. Price is $750 for all Polk Forum members with at least 100 posts. Price is $850 for anyone else. Shipping price is not included. PayPal gift preferred. Vic that looks sweet! Are you re-doing your whole rig? I'm actually downsizing. Living in an apartment so I don't need/can't utilize this gear to its potential. Buy this and the McCormack Russ and I'll store them for you. I also have a minty set of Polk S15 bookies with some nice stands Dave. That gear + your subs, and you might just be set brother. Oh no Vic! Minty?! Captain Jimmy @Viking64 alert!